Hutchison Ports-owned Port of Felixstowe and the Danish ferry operator DFDS will be increasing capacity at the Port of Felixstowe by investing in a new linkspan, tractor units and additional trailer-parking facilities. “This investment is driven by our long-term confidence in the ro/ro route between Felixstowe and Rotterdam. 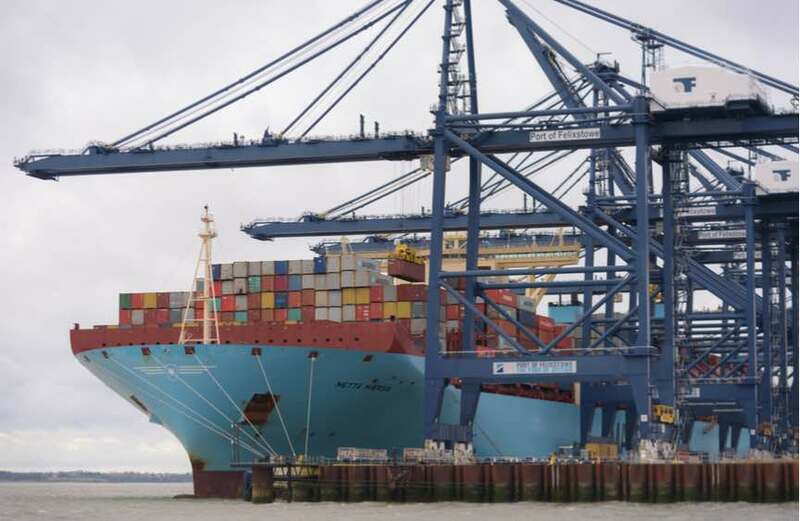 We are seeing increasing interest in both ro/ro and short-sea container connections at all three of our UK ports as shippers seek to minimise risks to their supply chains resulting from Brexit,” said Clemence Cheng, CEO at the Port of Felixstowe and executive director of Hutchison Ports.